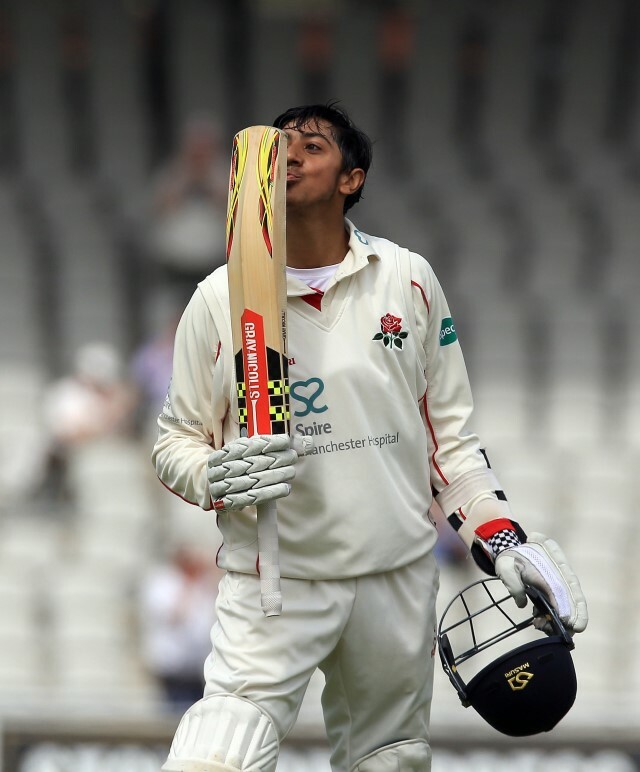 As Haseeb Hameed became the youngest debutant to open for England in a Test match last month, we here at The Cricket Tier decided to take a quick look at the background of this young 19 year old from Bolton. He's back home in England through injury having made his historic test debut for England against India at the Saurashtra Stadium in Rajkot. However that's not the only thing he made, he made an impression as well and we're sure he'll be back in the England fold as soon as possible. We here have no doubt about that. He'd play well in his first two Test Matches and had kept his place for the Third Test, but unfortunately he was struck on the hand by India fast bowler Umesh Yadav and was unable to then field in the rest of the Test, which England went on to lose by eight wickets. Hameed had said "It's quite surreal to think how quickly things have happened." after his actual debut. For most people, Hameed's rise to fame has been a surprise. 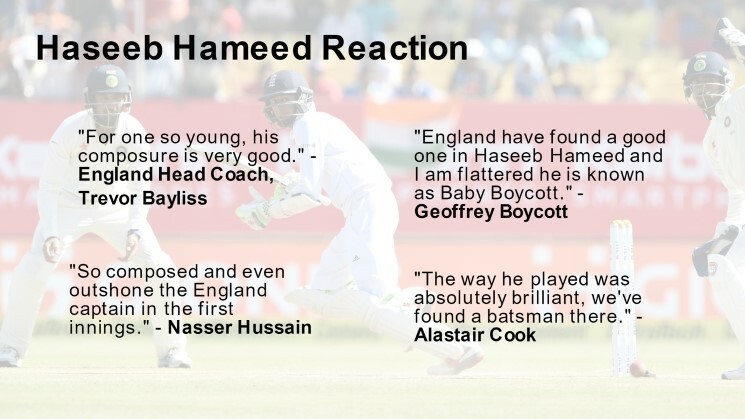 But for those on the inside at his home county Lancashire and England’s International Pathway, Hameed’s talent and progress has led to excitement for almost a decade. "I remember watching Hass as a 16-year-old facing Tom Helm, David Willey and Tymal Mills rocking up trying to take his head off. 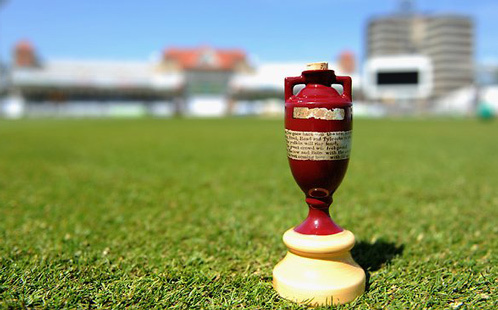 Again, he coped - he seemed to relish it" said Mo Bobat, England's player identification lead. Former long-time Lancashire coach and academy director John Stanworth was full of praise for him too, saying: "He's as good a player as I've worked with. He's going to have a career, isn't he? Who knows how good he'll be." Stanworth was the one who also help develop the likes of Andrew Flintoff, Jimmy Anderson, Sajid Mahmood and Simon Kerrigan. “I trialled at the age of eight with Lancashire and got told I was too skinny, too small,” said Hameed, who played his early cricket for Bolton League clubs Tonge and Farnworth Social Circle. They said 'come back next year'. “I got selected at the age of nine, but looking back I'm pretty sure I was selected more as a leg-spin bowler who batted a little bit. I played predominantly as a bowler who batted eight or nine. “Then, the turning point came against Warwickshire Under 11s where I got 48 not out and won us the game with nine wickets down. “Both of us were nine, and we knocked them off. I got one off the last ball to win us the game. They were a good side, Warwickshire. They'd gone unbeaten for two years."